I've been lucky enough to watch and learn from incredible artists and entertainers like FGL who took me out on their tours early on. Now, I'm excited to hit the stage as a headliner and really show everyone what I'm about. 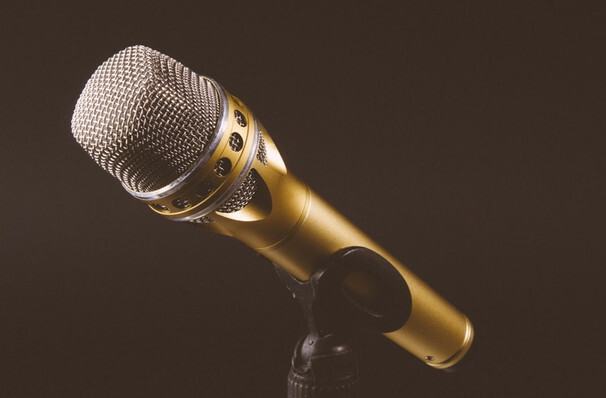 After a record 2018 where he reached number one as both an artist and songwriter, Morgan Wallen presents his headline 'IF I KNOW ME' Tour. 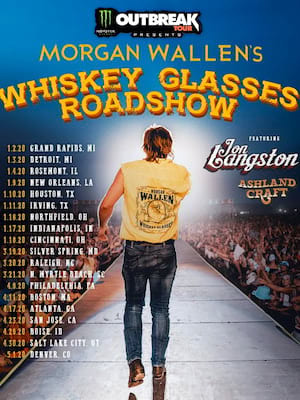 The tour comes shortly after the release of Morgan's debut album of the same name which was recently awarded Taste of Country's '10 Best Country Albums of 2018' with his single 'Whiskey Glasses' in the Top 25 and climbing at Country Radio. Morgan began performing at the young age of three where he grew a love for music. Before embarking on his own music career, Morgan co-wrote for some of the industry's best; Chris Tompkins, the Warren Brothers, Tommy Cecil and Craig Wiseman. He reached number one as an artist with 'Up Down' feat. Florida Georgia Line and as a songwriter with Jason Aldean's 'You Make It Easy'. Make sure you catch this rising young star on his 2019 tour. Seen Morgan Wallen? Loved it? Hated it? Help your fellow Lexington Theater visitors by leaving the first review! Sound good to you? Share this page on social media and let your friends know about Morgan Wallen at Manchester Music Hall. Please note: The term Manchester Music Hall and/or Morgan Wallen as well as all associated graphics, logos, and/or other trademarks, tradenames or copyrights are the property of the Manchester Music Hall and/or Morgan Wallen and are used herein for factual descriptive purposes only. We are in no way associated with or authorized by the Manchester Music Hall and/or Morgan Wallen and neither that entity nor any of its affiliates have licensed or endorsed us to sell tickets, goods and or services in conjunction with their events.